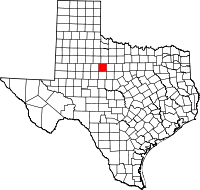 Jones County is a county located in the U.S. state of Texas. As of the 2010 census, its population was 20,202. Its county seat is Anson. The county was created in 1858 and organized in 1881. Both the county and its county seat are named for Anson Jones, the fifth president of the Republic of Texas. According to the U.S. Census Bureau, the county has a total area of 937 square miles (2,430 km2), of which 929 square miles (2,410 km2) are land and 8.6 square miles (22 km2) (0.9%) are covered by water. As of the census of 2000, 20,785 people, 6,140 households, and 4,525 families resided in the county. The population density was 22 people per square mile (9/km²). The 7,236 housing units averaged 8 per square mile (3/km²). 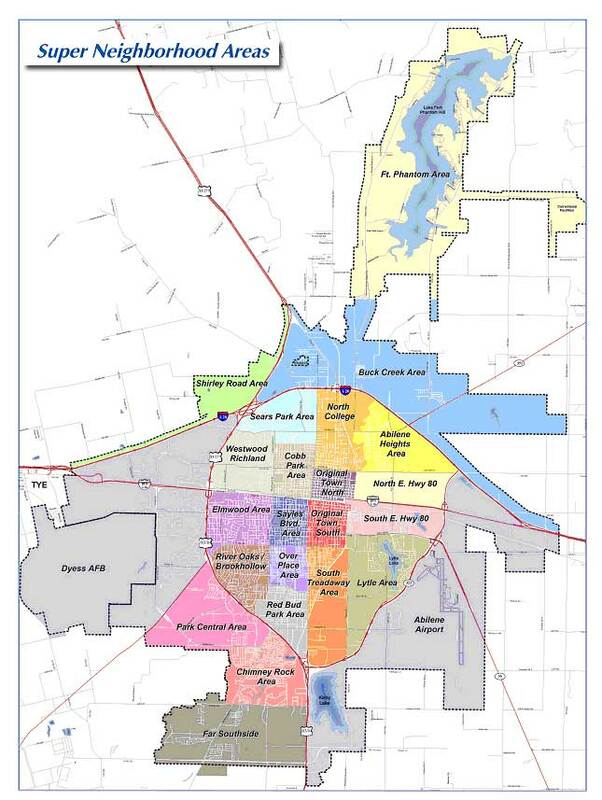 The racial makeup of the county was 78.80% White, 11.51% Black or African American, 0.49% Native American, 0.47% Asian, 0.01% Pacific Islander, 7.46% from other races, and 1.27% from two or more races. About 20.9% of the population was Hispanic or Latino of any race. Of the 6,140 households, 33.40% had children under the age of 18 living with them, 59.60% were married couples living together, 10.10% had a female householder with no husband present, and 26.30% were not families. About 24.1% of all households were made up of individuals, and 13.40% had someone living alone who was 65 years of age or older. The average household size was 2.58 and the average family size was 3.06. In the county, the population was distributed as 22.50% under the age of 18, 11.10% from 18 to 24, 31.50% from 25 to 44, 21.00% from 45 to 64, and 14.00% who were 65 years of age or older. The median age was 36 years. For every 100 females, there were 150.10 males. For every 100 females age 18 and over, there were 159.70 males. The median income for a household in the county was $29,572, and for a family was $35,391. Males had a median income of $26,892 versus $17,829 for females. The per capita income for the county was $13,656. About 13.10% of families and 16.80% of the population were below the poverty line, including 22.70% of those under age 18 and 16.60% of those age 65 or over. The Texas Department of Criminal Justice (TDCJ) operates the Robertson Unit prison, and the Middleton Unit transfer unit is in Abilene and in Jones County. Susan King has been since 2007 the Republican state representative from Jones County, as well as Nolan and Taylor Counties. Up until 2000, Jones County was primarily Democratic similar to numerous counties in the Solid South, only voting for Republican presidential candidates five times from 1912 to 1996. Starting in 2000, the county has become strongly Republican, with the margin of victory for the party's candidates increasing with each passing election. Wikimedia Commons has media related to Jones County, Texas.